An exploitable pointer corruption vulnerability exists in the Intel's Unified Shader Compiler for IntelⓇ Graphics Accelerator, version 10.18.14.4889. A specially crafted pixel shader can cause a pointer corruption, that if exploited successfully, may lead to code execution. An attacker can trigger the vulnerability by supplying a specially crafted shader file, either in binary or text form. The vulnerability can be triggered from a VMware guest affecting VMware host (potentially causing VMware to crash or a guest-to-host escape). Under specific circumstances, WebGL may also be an attack vector. An exploitable denial-of-service vulnerability exists in the Intel's Unified Shader Compiler for Intel Graphics Accelerator (10.18.14.4889). 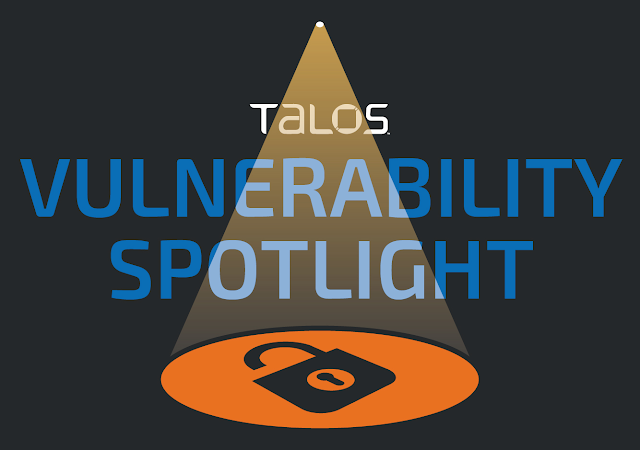 An attacker can provide a specially crafted shader file (either in binary or text form) to trigger this vulnerability. This vulnerability can be triggered from VMware guest and the vmware-vmx.exe process crash on the host. An exploitable pointer corruption vulnerability exists in the Intel's Unified Shader Compiler for Intel Graphics Accelerator, version 10.18.14.4889. A specially crafted pixel shader can cause an infinite loop, leading to a denial of service. The vulnerability can be triggered from a VMware guest affecting VMware host where the vmware-vmx.exe will become unresponsive while consuming CPU resources. Vulnerabilities that may lead to virtual machine guest-to-host escape are especially insidious, as they may expose more than just the targeted system. The possibility of a remote attack vector through the WebGL increases the risk posed by this vulnerability, has it provides a bigger landscape of attack.